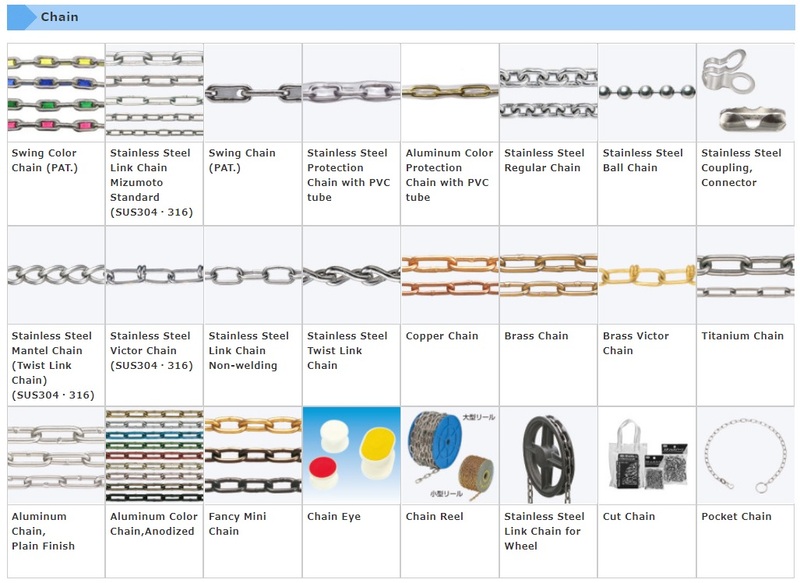 STAINLESS STEEL LINK CHAIN | MIZKEN INC.
What’s the difference from other chains? 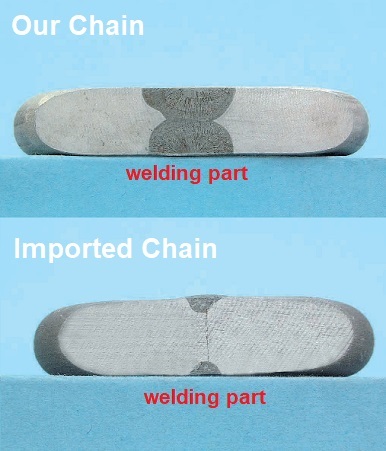 Even if the external appearances look the same, the welding penetration depth is different, and it affects the safety of the chain. 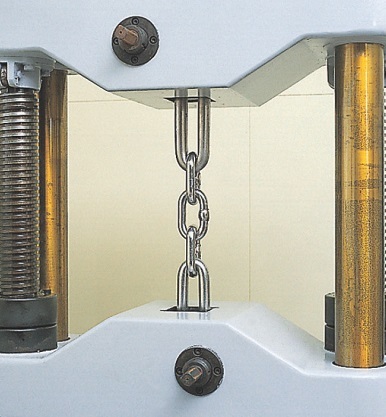 As you see in the photo of cut section of a link, the welding penetration of our chain is perfect, and the other of an imported chain is shallow, which means that the link of the imported chain is not linked thoroughly and is easy to be broken. 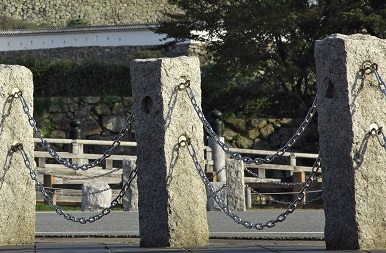 Chain is a series of connected links. 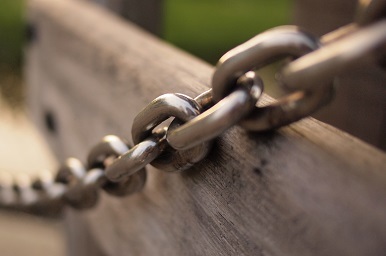 All the links should be welded thoroughly one by one. 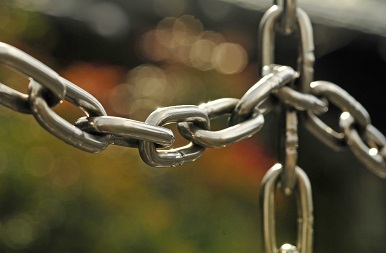 One imperfect-welded link will lead up to serious incidents. 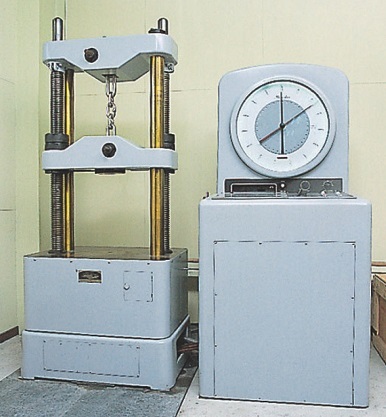 A tensile strength tester, which has been inspected and certificated by NIPPON KAIJI KENTEI KYOKAI, has been installed and makes the in-house tensile strength test up to a tensile load of 30 tons practical. 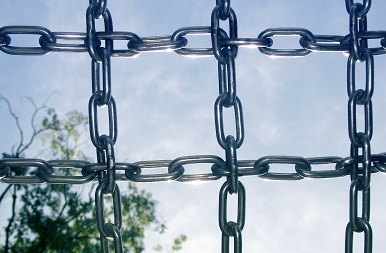 We can provide Inspection Certificate and Material Certificate (Mill Cert.) along with the goods according to your request.